The official site for Bach Flower Essences, www.bachcentre.com. Learn about Dr. Bach from the people who knew him best. Need nourishment, protection and health that come from whole food supplements? For info on health freedom for your state. Contact the National Health Freedom Coalition. Dr. Mary K. Migliori, M.D. Plum Blossom Acupuncture - Naomi Jankowitz, LAc. 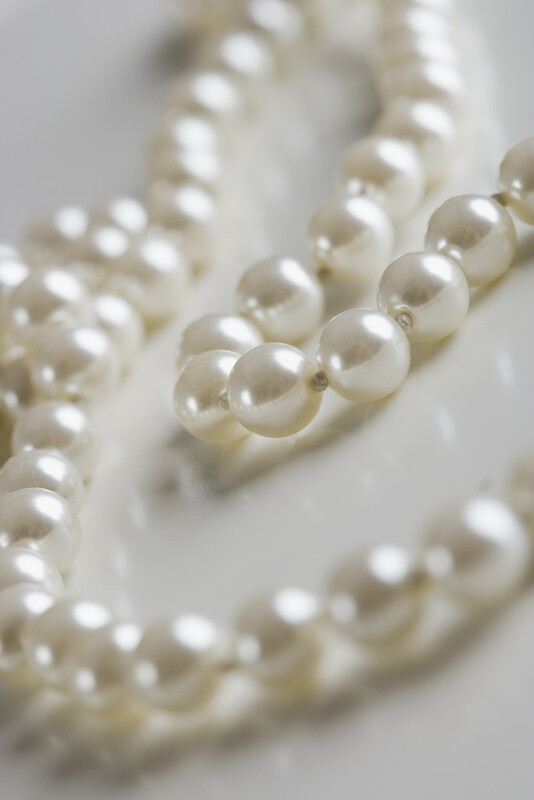 Have some "pearls of wisdom" resources of your own? Click here to submit your favorite integrative health care web sites. ~ Dr. Edward Bach, M.D.